Why study at Linares School of Engineering? We offer to our graduates an education that combines comprehensive knowledge of the experimental sciences with a specific training in different areas of the Engineering. This education provides practical work experience and helps our students to build the professional skills necessary for success in the job market. 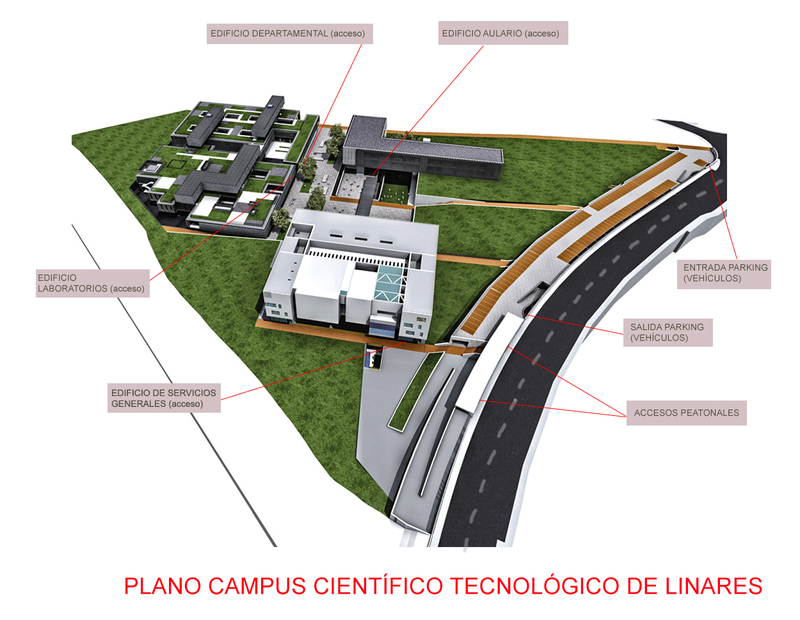 To do that, we have an excellent team of lecturers, researchers and administrative staff and a great infrastructure in the Scientific and Technological Campus of Linares, where the students will find all they need for their university daily life. For more information on international relations and mobility programmes, please visit the International Relations Office website.